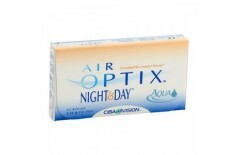 Make Air Optix Night & Day Aqua (6) contact lenses your choice for extended wear. 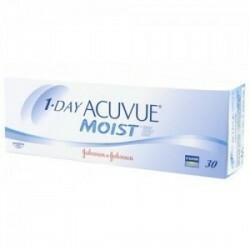 You can keep it on for up to 30 days without causing irritation. 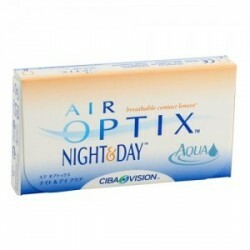 These lenses can also be worn while sleeping and is completely safe. 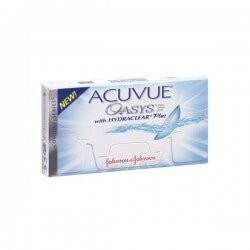 The package contains 6 lenses for continued use. Order them once and continue to use them for long period. Give your eyes the comfort they deserve! 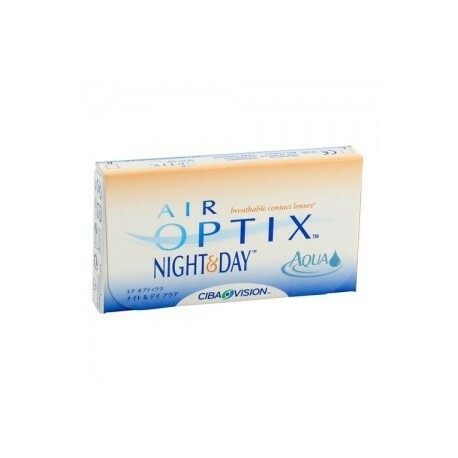 Air Optix Night & Day Aqua contact lenses are designed keeping into consideration the comfort and needs of modern day people who have the need to wear these lenses for longer durations. 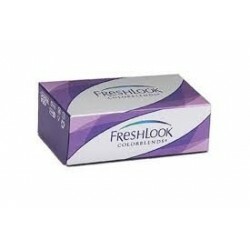 You can get these contact lenses without prescription here at Contact Lens 4 US to gift your eyes the comfort they deserve, without having to face any hassle. 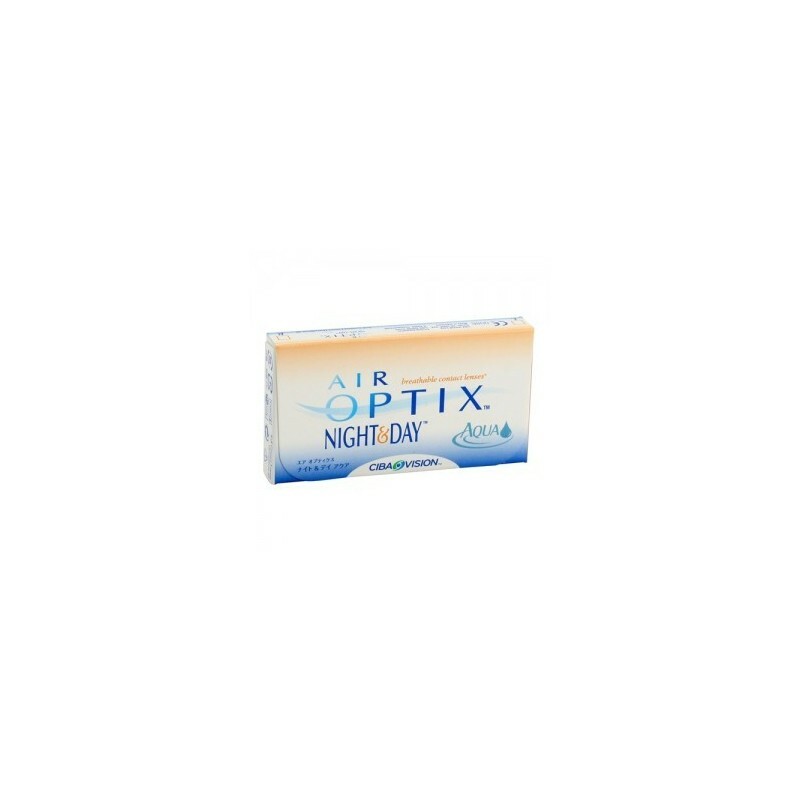 To make it easier for you to order these contact lenses we have brought the option to order Air Optix Night & Day Aqua contact lenses without prescription. You don’t need to waste time looking for an optometrist who can write a prescription for you. Instead of wasting your time, just select the number of products you want, and place your order right here at Contact Lenses 4 US without any hassle. So, what are you waiting for? Go ahead and place the order, just make sure you know the right power for your lenses. Once you are sure about that there’s nothing stopping you from giving your eyes the comfort they deserve. Package Details: 6 lenses immersed in buffered saline solution.